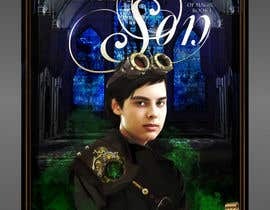 Gryfyn Publishing is in need of a print (paperback) and ebook cover for the first book in an upcoming YA steampunk series. 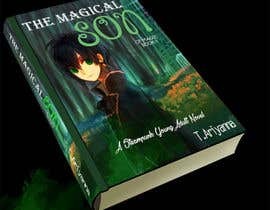 The designer who is chosen for this job will ALSO have the opportunity to create covers for Book 2 and Book 3 in the series (for the same price as Book 1). 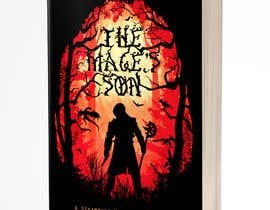 The winning design will be used for the book, which will be sold in stores and online retailers like Amazon. Please make sure the photos are for commercial use with model release forms if applicable. 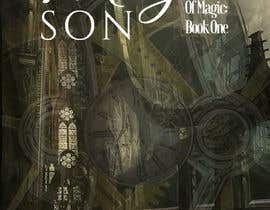 Vision: This book is Harry Potter meets Beauty and the Beast. 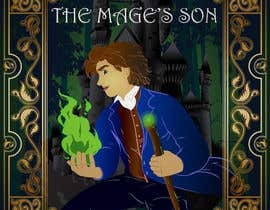 Main character is a 15 year old boy, male, green eyes, dark hair. 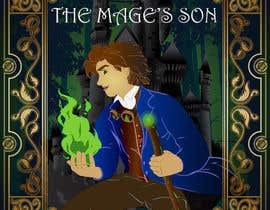 This series is set in a MAGICAL, STEAMPUNK WORLD WITH FANTASY ELEMENTS. Time period is the Victorian Era. Audience is young boys (and some girls) 15-18. Three different ideas are below. The designer may choose which idea resonates with them. 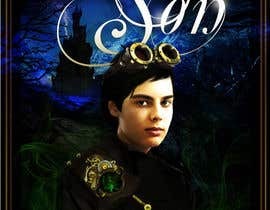 Publisher's Idea: The main character on the cover, wearing steampunk goggles, wearing steampunk gear, with a creepy forest and an old, black castle (like Beauty and the Beast) in the background. 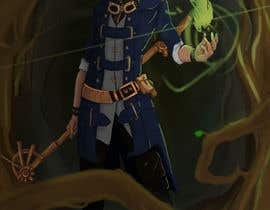 The main character can do magic, so green magic can be added for more flair if needed. Open to interpretation: the designer may create a book cover that they feel best represents the content of the book. Dear Contest holder! e-book, or traditional book size? Thank you! Hello, do you happen to have a size for the cover?